Earlier this year, NCVO produced a report called ‘Time Well Spent’. NCVO are an organisation which champions the voluntary sector and believes that volunteering is essential for a better society. 'Time Well Spent' was the product of a national survey on the volunteer experience. Unlike a lot of research done into volunteering, this piece of research focused on things from the volunteer’s perspective. If you volunteer or have ever considered doing so, you might take a keen interest in the findings of the report, like we did! Furthermore, diversity in those who volunteer continues to be an issue. 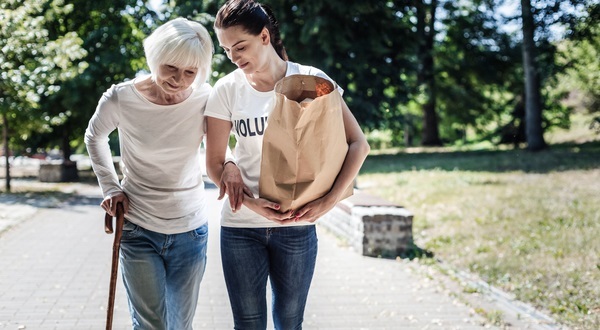 The research confirms that those who volunteer at least once a month are more likely to be older, well-educated and from higher socio-economic groups. This piece of research – up to date and from the perspective of the volunteer – is an extremely useful resource for us and the entire voluntary sector. We have an incredible base of volunteers which support the organisation and give a face to the work we do – Turn2us simply couldn’t do what it does without its volunteers. We want to ensure that all volunteers are supported as well as possible and that we have a wide range of volunteer roles which allow anyone who wants to, to join the fight against UK poverty.